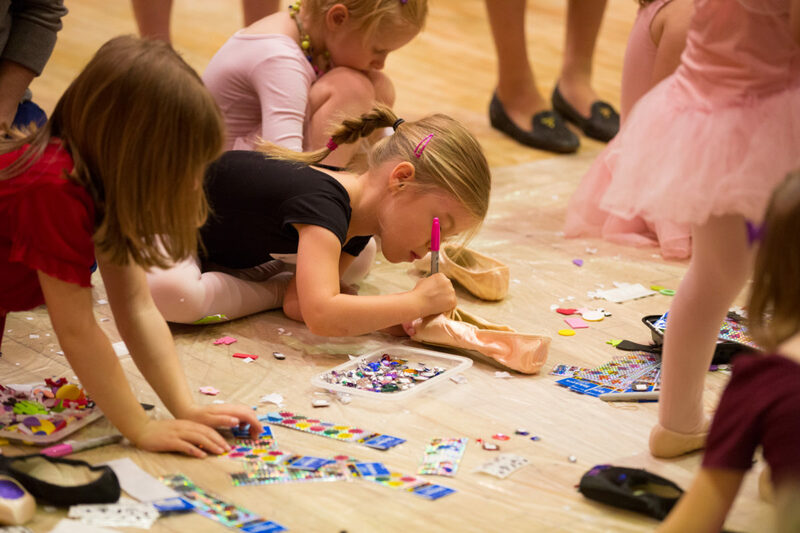 Join us prior to ABTKids for an hour of fun, hands-on activities at the ABTKids Pre-Performance Workshop. Bring your children ages 4 through 12 for an exciting and informative introduction to the works they will see on the Met stage. 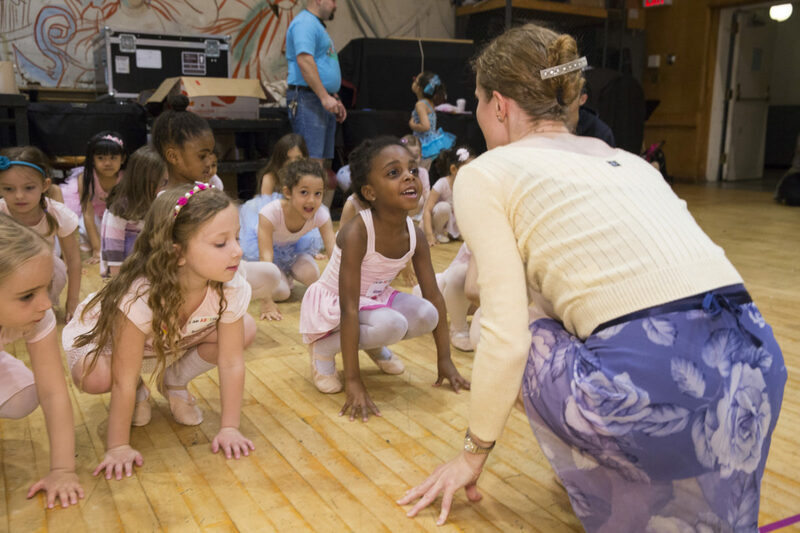 Children, divided by age, are invited to participate in activities directed by ABT Teaching Artists. 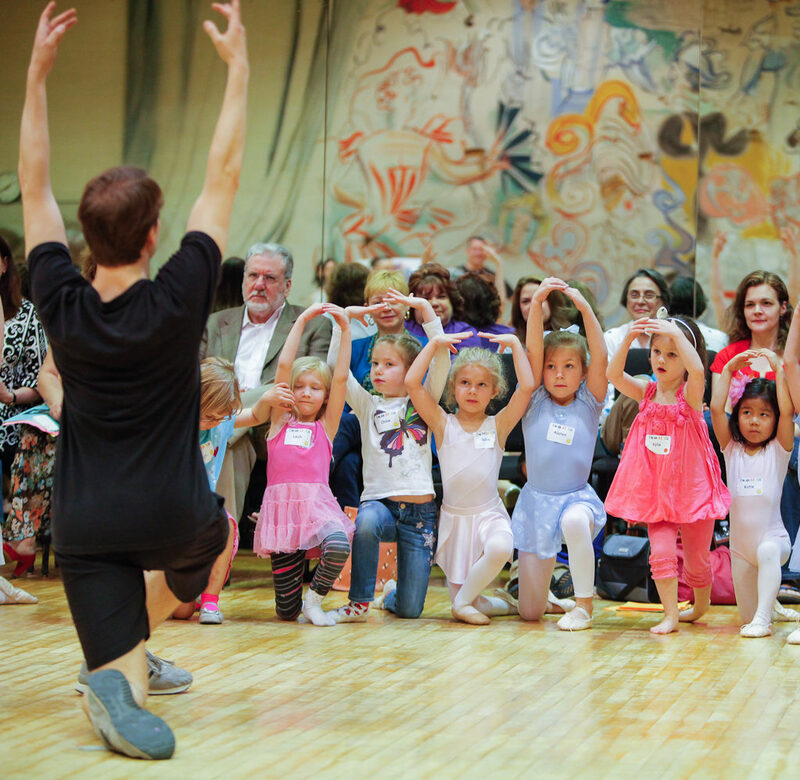 As an introduction to the movement of ballet, the children are guided through a ballet warm-up and taught a short piece of choreography based on a work they will see during the ABTKids performance. In past workshops, children tried their hand at the basics of stage dueling from Romeo and Juliet and bounded through the Fan Dance from Don Quixote. There is no need for any prior dance background, as we welcome all to experience the joy of dancing. Children are encouraged to wear their favorite dance clothes. 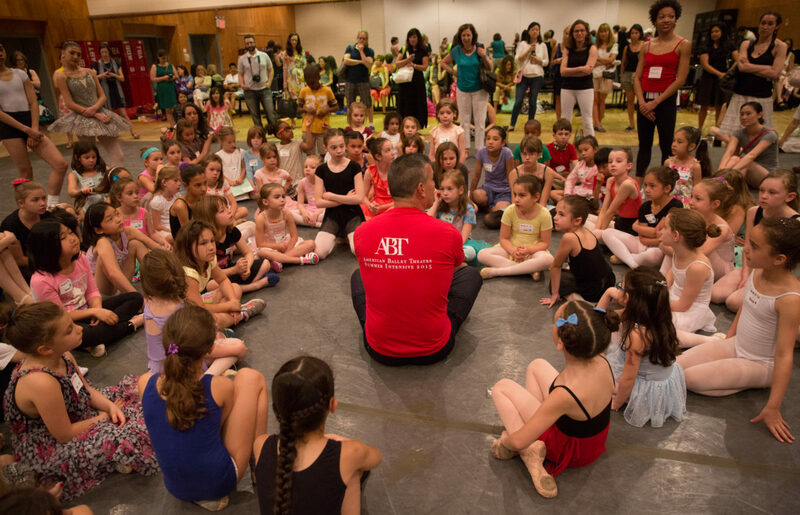 Tickets for the 2019 ABTKids Pre-Performance Workshop are priced at $20 for each child and $20 for each adult and can be purchased online below. Please note that the ABTKids Pre-Performance Workshop is only available to those who purchase tickets for the ABTKids performance. ABTKids performance tickets are $25 each and will be available at the Metropolitan Opera House box office, online or by phone beginning Sunday, March 24, 2019. The following matinee workshops are also available for the 2019 Spring Season. 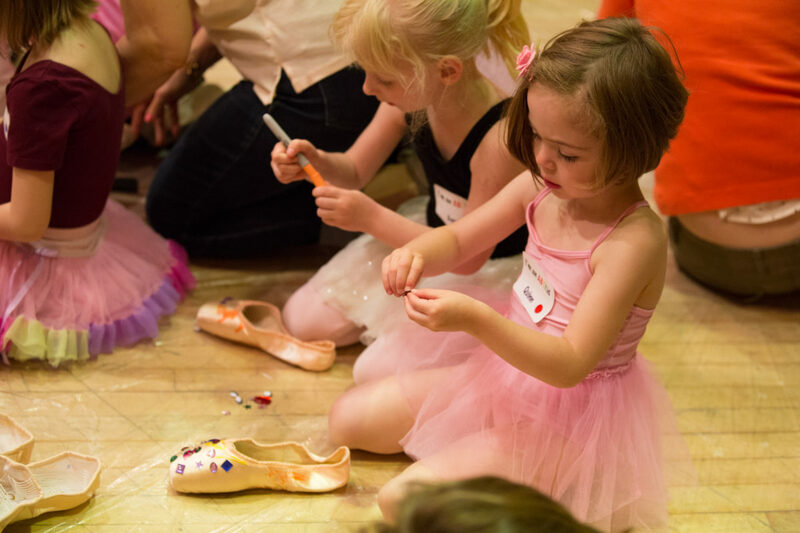 Join us prior to select performances for an hour of fun, hands-on activities. Bring your children ages 4 through 12 for an exciting and informative introduction to the works they will see on stage. Workshop tickets are priced at $20 for each child and $20 for each adult and can be purchased online through the links below. Please note that the pre-performance workshops are only available to those who purchase tickets for the accompanying matinee performance. Performance tickets will be available at the Metropolitan Opera House box office, online or by phone beginning Sunday, March 24, 2019. For questions or further assistance, please contact us.